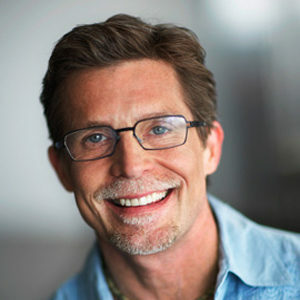 Rick Bayless is a James Beard award-winning chef known for his modern interpretation of Mexican cuisine. He’s the owner of Frontera Grill, Topolobampo and Xoco in Chicago. He’s also the host of Mexico: One Plate at a Time on PBS and the winner of the first season of Bravo’s Top Chef Masters. Bayless is the author of more than half a dozen cookbooks, including Mexican Everyday. Perhaps best known for being the earthy sauce that bathes chipotle peppers in a can, adobo is an easy and authentic Mexican staple. And it couldn’t be easier to make at home. Here’s how.